PROVEN 12.20@117.58mph on STREET! 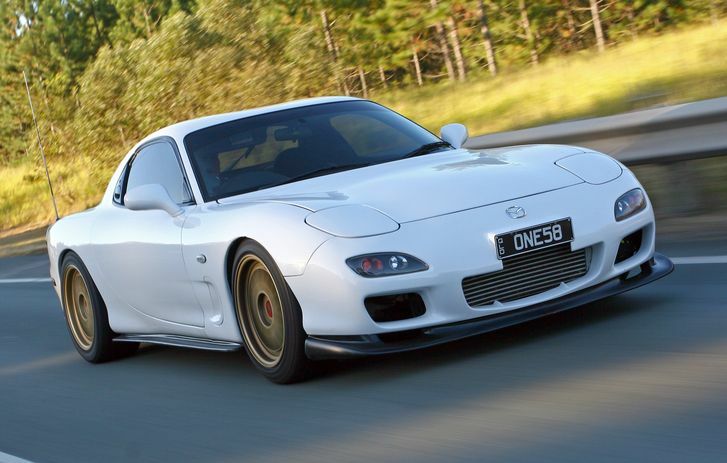 0-100kph in 4.21 seconds! 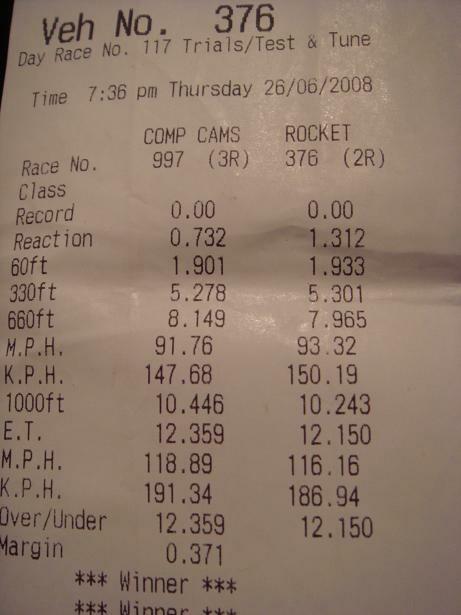 and the result was 12.1 @ 117.8mph! Enough said. 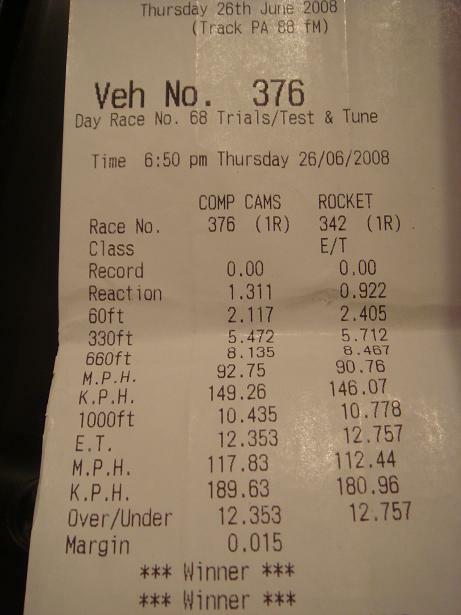 data on all aspect of the car and is great to compare back to back runs of you car or other vehicle's. Its quite comprehensive and has made me realize how dynos are inferior in many ways. the week that that sets everything apart."